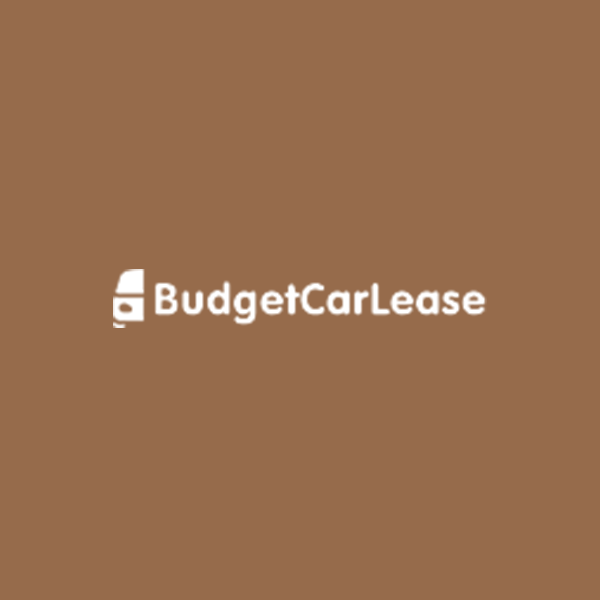 The team at Budget Car Lease is here to help locals in NYC and NJ who are looking to leasing a car. Auto leasing doesn’t have to be a lease a car in NYC or NJ! +1 646-753-8329 We have the absolute best deals when it comes to auto leasing in New York City and New Jersey. In addition, we can deliver your vehicle to you. We know that it can be a hassle to try to find someone to drive you to the car lot so you can pick up your new vehicle. It seems to be an unnecessary expense to have to pay for a cab or Uber to bring you to us. We let you skip this step because we are willing and able to bring your brand new vehicle to you. Sun 10:00am - 7:00pm .